for doing Micron Filtration, Economics is must. 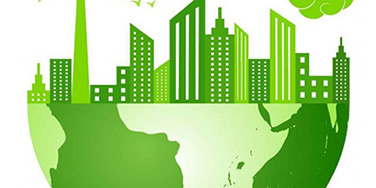 We, have experience team of engineers who solve our all economical problems. Micron Filtration is very complex design. 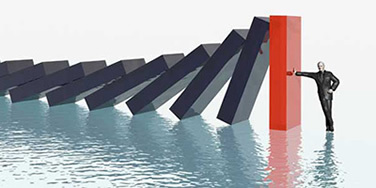 The most important thing in micron filtration is Reliability. Arbitrary Micrometer gives micron rating to the media. It is very important to selecting proper filter media for particular application. We have our own Bubble Point Test for Sintered S.S. and S.S. Wire-mesh media. In Filter Media, we must have consistency and re-productivity. We try to make nominal, absolute Beta or up to 1010 Bacterial Aerosol Challenge Tested Cartridges depend upon the application. 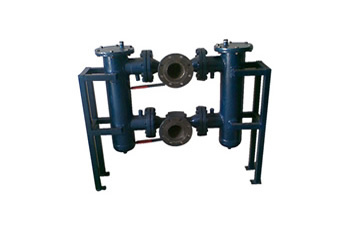 It is very Ease in use which are considered during sizing and designing of the system. We give quick opening of house to replace/remove the Cartridge..
Techno-fit is considered as one of the leading filter & cartridges manufacturer and supplier of premium quality industrial filter in India. In the time span of more than a decade from inception, we have developed vast filter series available with different configurations. 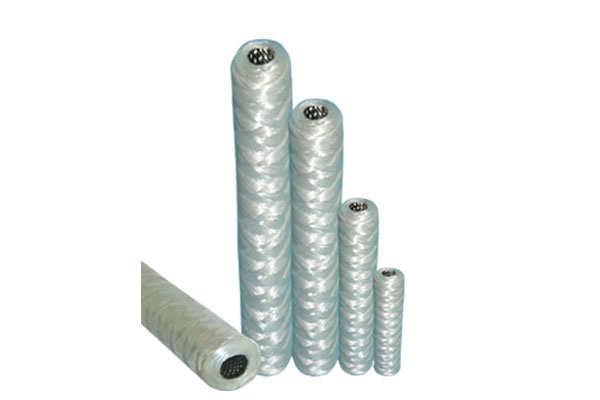 Our polypropylene spun filters are available with different pore size like 10”, 20”, 30” and 40” length and varied capacity. 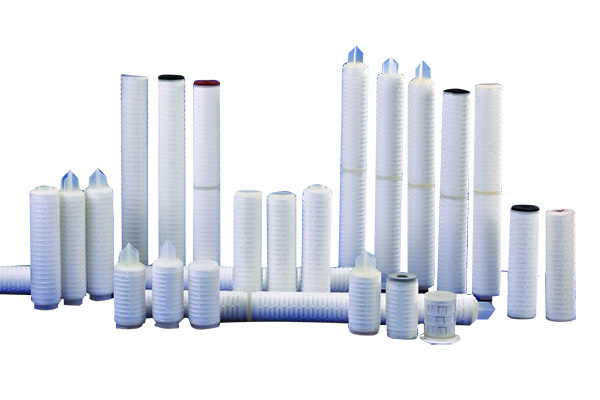 Our series of products comprises cartridges filter, polypropylene spun filter, resin cartridges and pleated cartridge. Our series of PTFE cartridge and pleated polypropylene cartridge are also highly demanding in varied industries. Experience of a decade has provided us best opportunities to develop excellent infrastructure and well linked net-work of business associates. Work-shop, equipped with latest technical tools and facilities is major reason of high precision and quality superiority of the product series. Such amenities have also helped us to minimize the production cost to lowest price range. 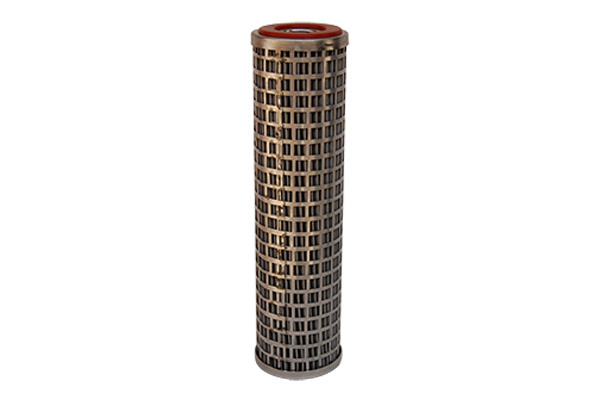 So our entire filters and cartridge series are offered with unmatched quality and cost-effective price. 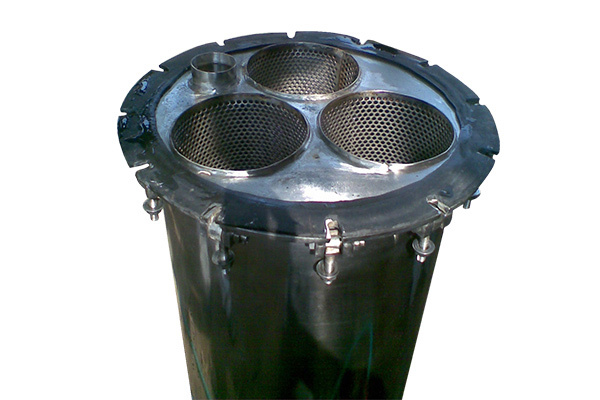 Our series of industrial strainers is used in many process industries. 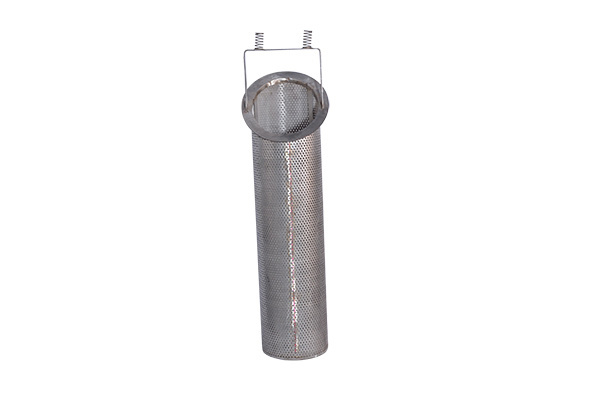 High grade MS material is used to fabricate industrial strainers. 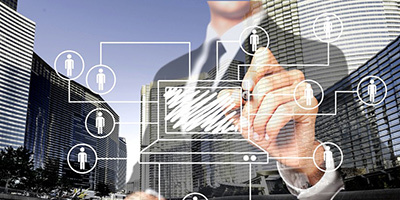 We also offer specific customization for required product. It is available with latest features along with good chemical compatibility and good operational criteria for higher temperature. Family business that pleasure itself in its satisfied and durability customers. Over 75 years of experience in manufacturing thousands of filters, pumps, clarifiers, and related liquid difference equipment for numerous distinct applications. Renewal parts available for virtually every part of equipment we've always made. Quality unsurpassed by our competitors. We manufacture products that are built to last some of our equipment has been in use for over a half century! Worldwide distribution through our network of domestic sales representatives, OEM's, and international licensees. Self-sufficiency of our company - we fabricate everything under one roof!